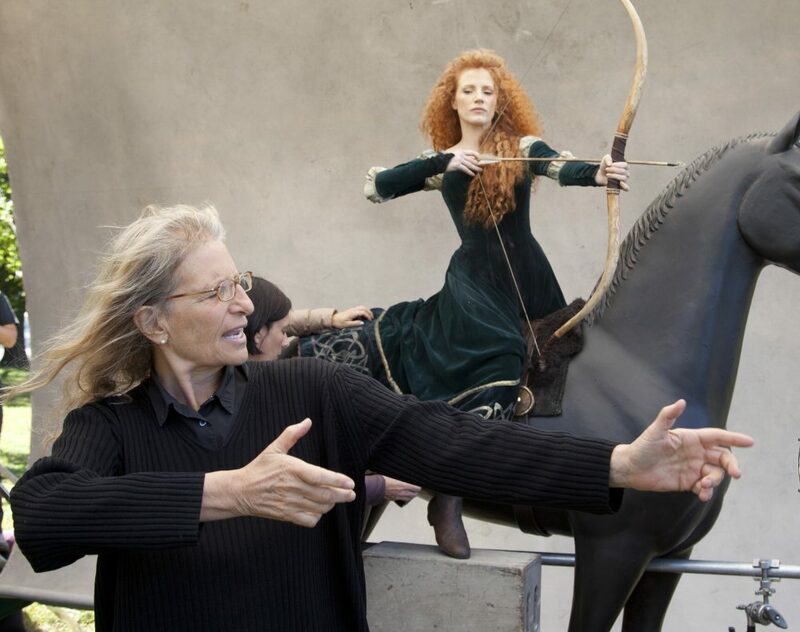 Annie Leibovitz found herself in the right place at the perfect time. “It was 1967, ’68, sort of near the end of the whole ‘flower’ period in San Francisco. I bought a camera and started taking some pictures,” she recalls. Those pictures grew to be her life’s work, and now, a half-century later, she’s revisiting that place and time for a new exhibition at L.A. gallery Hauser & Wirth. 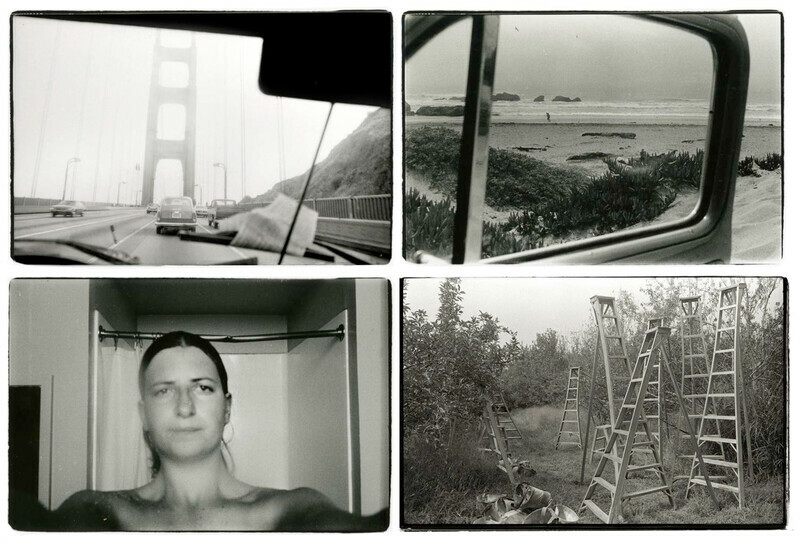 The images on display in Annie Leibovitz, the Early Years, 1970 – 1983: Archive Project No. 1–around 4,000 photos, printed on an inexpensive printer and pinned on the walls in a way she describes as “rough looking” to help convey the energy with which they created–were taken as Leibovitz was spending her twenties exploring and coming into her own as a photographer. Those years also overlap with her time at Rolling Stone magazine, which started hiring her to document the counterculture movements of the era before she even graduated from college. She started as a staff photographer for the magazine; in 1973 she became its chief photographer. That role gave her access to some of the most notable artists, writers, and political changes of the decade–and it kept her based on the West Coast, where the people, landscape, and culture of California informed her development as a photographer. Near the end of the era captured in this exhibition, in 1978, Leibovitz moved to New York City, and soon began working for Vanity Fair and Vogue, and she would eventually find her signature style of dreamy, glamorous celebrity portraiture for which she’s now well known. Working on the show, which was first staged in France in 2017, gave Leibovitz an opportunity to look back on her decades of work. After five decades in the field, taking as many photographs as possible along the way, Leibovitz feels like she has finally gotten the hang of what she’s trying to do. Annie Leibovitz the Early Years, 1970 – 1983: Archive Project No. 1 will be on display from February 14 to April 14, 2019 at Hauser & Wirth, 901 E. 3rd St., Arts District.